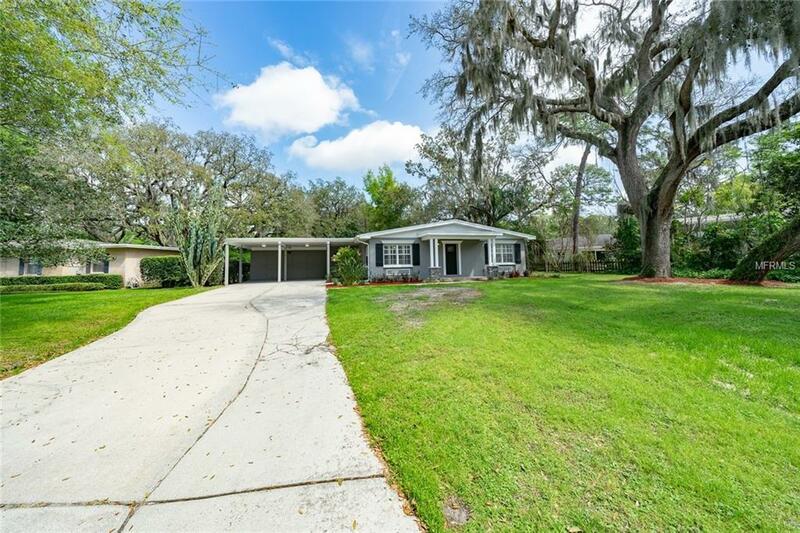 FLORIDA MID CENTURY HOME, UPDATED, WITH DOUBLE MASTERS, ONE IS SO LARGE IT IS PERFECT FOR IN-LAW QUARTERS, 3 FULL BATHS, UPDATED KITCHEN WITH WHITE SHAKE CABINETS, GRANITE COUNTER TOPS, SPLIT PLAN. 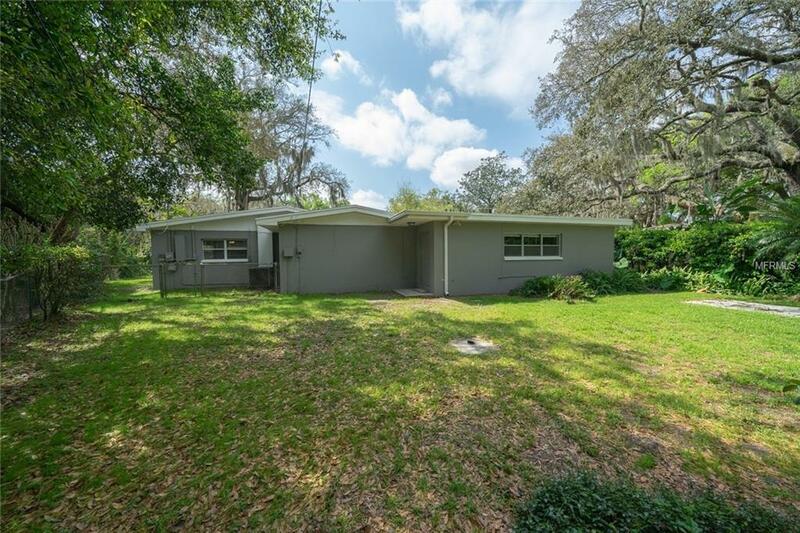 TERRAZO FLOORS LEFT FOR CHARACTER OF THE ERA AND PORCELAIN TILE THAT LOOKS LIKE HARDWOOD IN LARGE MASTER SUITE/IN-LAW QUARTERS, SOME NEWER WINDOWS AS WELL AS ROOF AND A/C NEWER. UPGRADED WIRING. 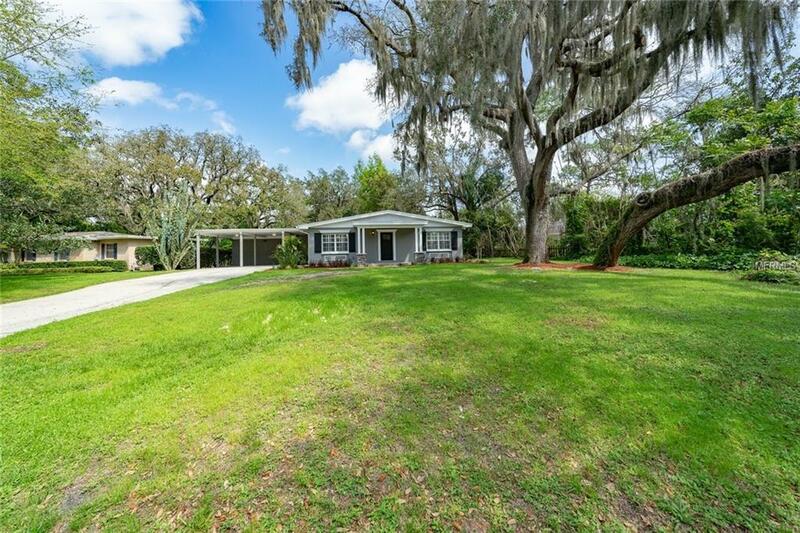 GREAT CURB APPEAL, LOTS OF SPACE, APPROXIMATELY 2176 SQ FT UNDER HEAT AND AIR.APPROXIMATELY ONE HOUSE FROM GOLF COURSE, GREAT LOCATION CLOSE TO SCHOOLS, PARK. PUBLIC BOAT RAMP. 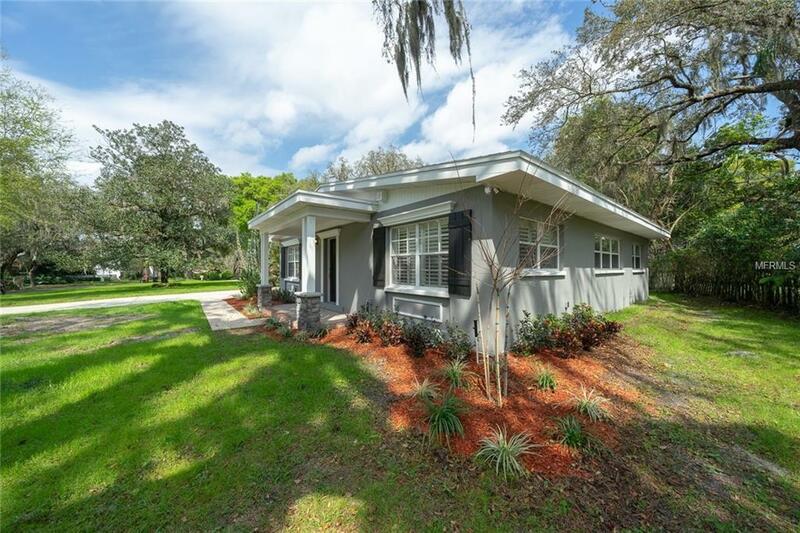 THIS IS A HOME WITH GREAT CURB APPEAL AND UPDATED, MOVE IN READY.UPDATED BY SUNPRIDE CONSTRUCTION, A LOCAL BUILDER.SOCIAL MEMBERSHIP OF 3 MONTHS FOR TEMPLE TERRACE GOLF AND COUNTRY CLUB TO OWNER OCCUPIED BUYER.